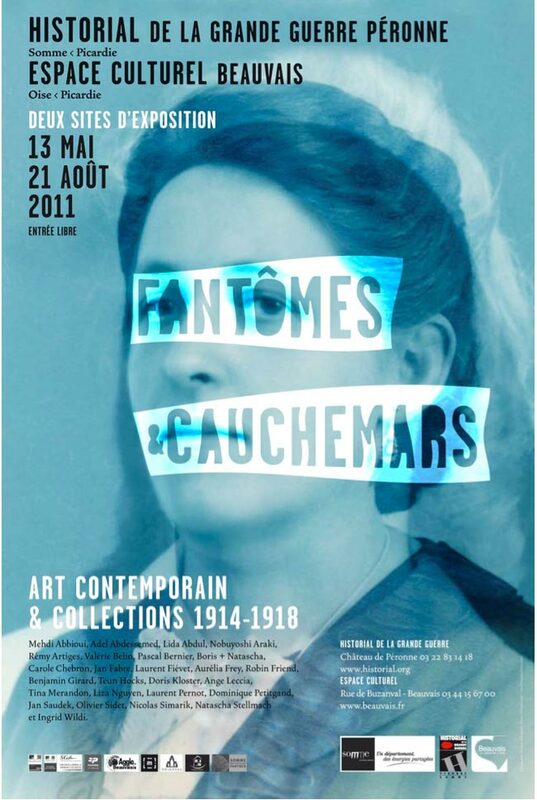 ORACLE will be featured in the upcoming exhibition ’Fantômes et Cauchemars’ (Phantoms and Nightmares), showing contemporary art and objects from World War I. The exhibition is across two sites: the Historial de la Grande Guerre in Péronne and the Espace culturel François Mitterand in Beauvais. 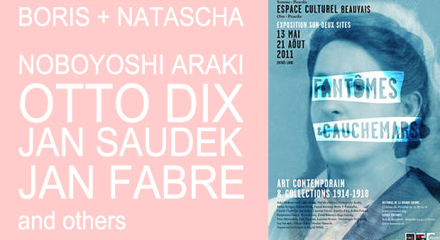 BORIS+NATASCHA will present ORACLE alongside works of Mehdi Abbioui, Adel Abdessemed, Lida Abdul, Nobuyoshi Araki, Rémy Artiges, Valérie Belin, Pascal Bernier, Carole Chebron, Jan Fabre, Laurent Fiévet, Aurélia Frey, Robin Friend, Benjamin Girard, Teun Hocks, Doris Kloster, Ange Leccia, Tina Merandon, Liza Nguyen, Laurent Pernot, Dominique Petitgand, Jan Saudek, Olivier Sidet, Nicolas Simarik, Natascha Stellmach and Ingrid Wildi. For the exhibition they premiere the new ORACLE of notorious WWI fighter-pilot Manfred Freiherr von Richthofen, called ‘The Red Baron’.